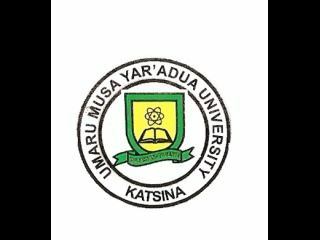 Umaru Musa Yar’adua University, Katsina, UMYU pre-degree and IJMB (Remedial) Programme course registration procedure for 2018/2019 academic session. This was released for UMYU SPRS newly admitted students. This guide will help you complete your registration and pay the necessary fees without any problem. The registration guideline can be accessed in this post by scrolling down. Also See: UMYU Pre-Degree/IJMB Admission list and UMYU Pre-Degree/IJMB School Fees Schedule. Candidates who have been offered provisional admission into the Umaru Musa Yar’adua University Pre-degree & IJMB Programme for 2018/2019 Academic session should hereby take the following steps to complete their registration. New Student should use Application (APP0000) number as your Username and Password to Login.